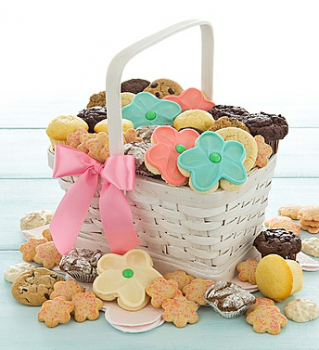 Today only, you can purchase the Spring Treats Gift Basket for $29.99. This is 50% off the retail price. This is a nice way to let someone know you are thinking of them. Plus …Make sure to go through Ebates where you will get 5% cash back! PLUS if you are a new member, and you sign up for Ebates here, you will get to select a FREE $10 gift card for signing up… major score! Be sure to check out all the other Ebates deals that I have shared recently.